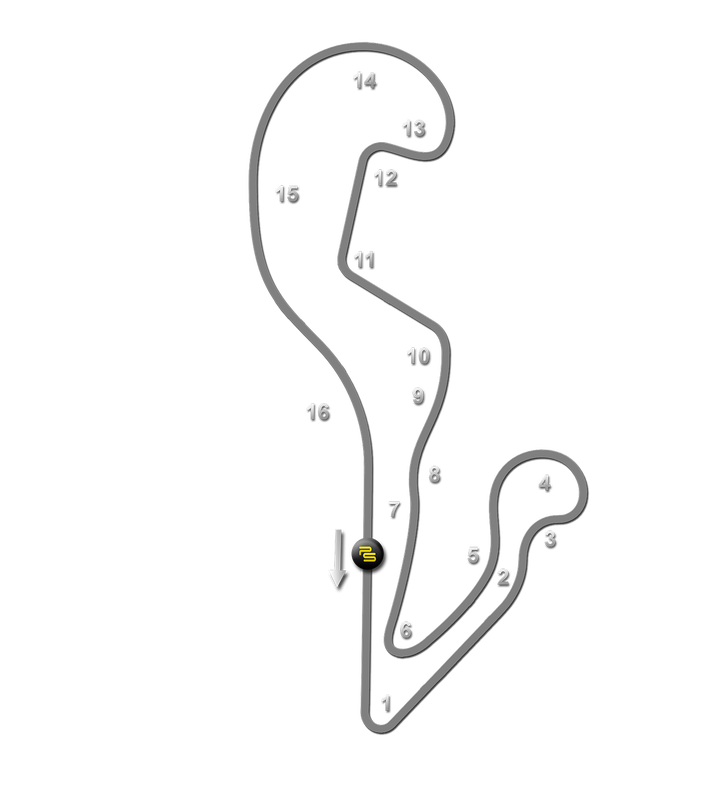 ​It's the Tilke track you've probably never heard of, nestled deep in Georgia near the home town of one of NASCAR's biggest names. Atlanta Motorsports Park opened in 2013 and is a surprising mix of old-school crests and dips, about as far removed from Abu Dhabi or Sochi as you could imagine. Club members get a variable number of guaranteed days of track time, depending on the level of membership purchased. In addition to access to the track, AMP membership provides members with other activities including a wide range of outdoor pursuits, from horseback riding, to biking, tennis and hiking trails. There is also a fitness center, children's play area, pool and club house, while members also are allowed access to the private showers, kitchen, and private lounge areas.